Spearpoint Ranch is a great choice for your game bird hunting adventure. We do not strive to be a high-volume, fill every bed every day of the season type of operation. Our focus is personalizing your adventure and providing clean and comfortable accommodations. The only other guests you will have to put up with are the ones you bring. 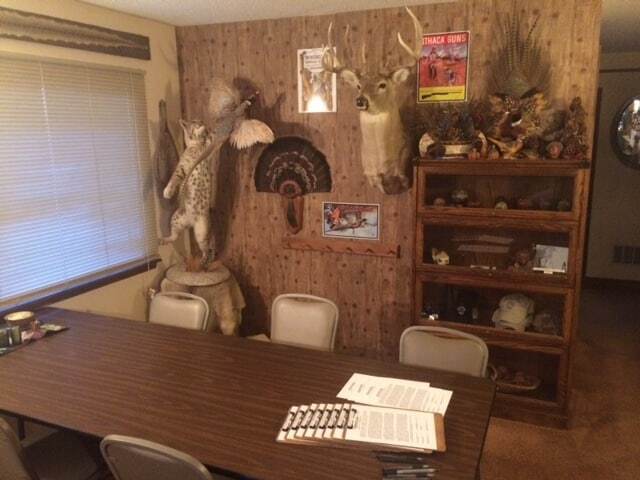 Whether it be 4 or 12, your group has sole use of the facilities and upland game hunting areas. 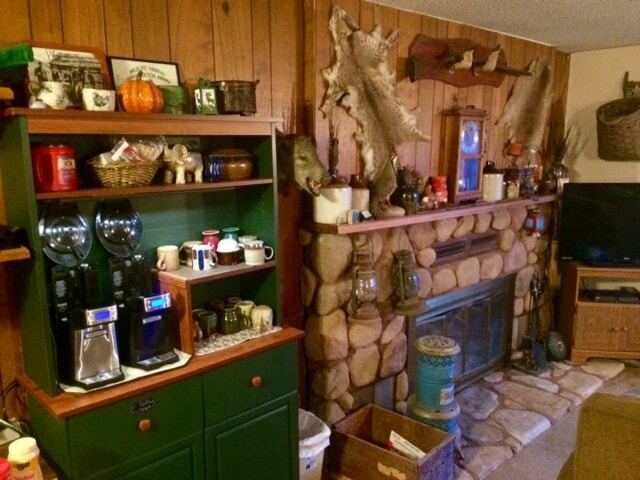 This leads to a very comfortable and relaxed atmosphere where clients can become buddies and everyone can enjoy great hunting, great food and exceptional hospitality. The lodging at Spearpoint Ranch showcase a modern ranch style house with a large fireplace, pool table and plenty of space for relaxing. Meals are favorite country style recipes that are served three times a day family style by a friendly, courteous staff. We also provide shampoo, soap and towels for your convenience. Please note, no pets allowed in the lodge. 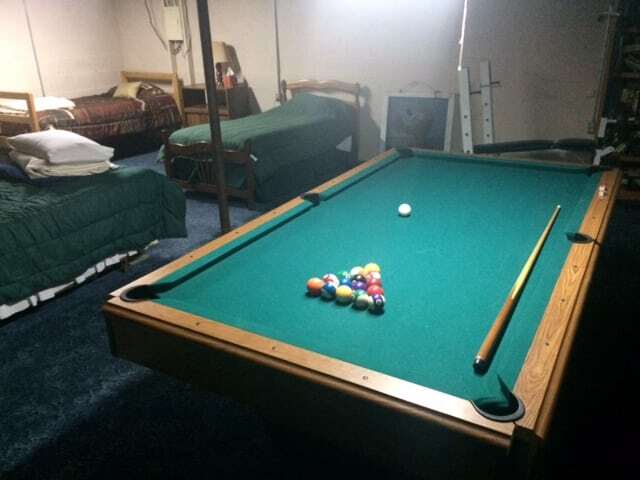 Lodging only (no meals) $30 per night per person. No pets allowed in the lodge.